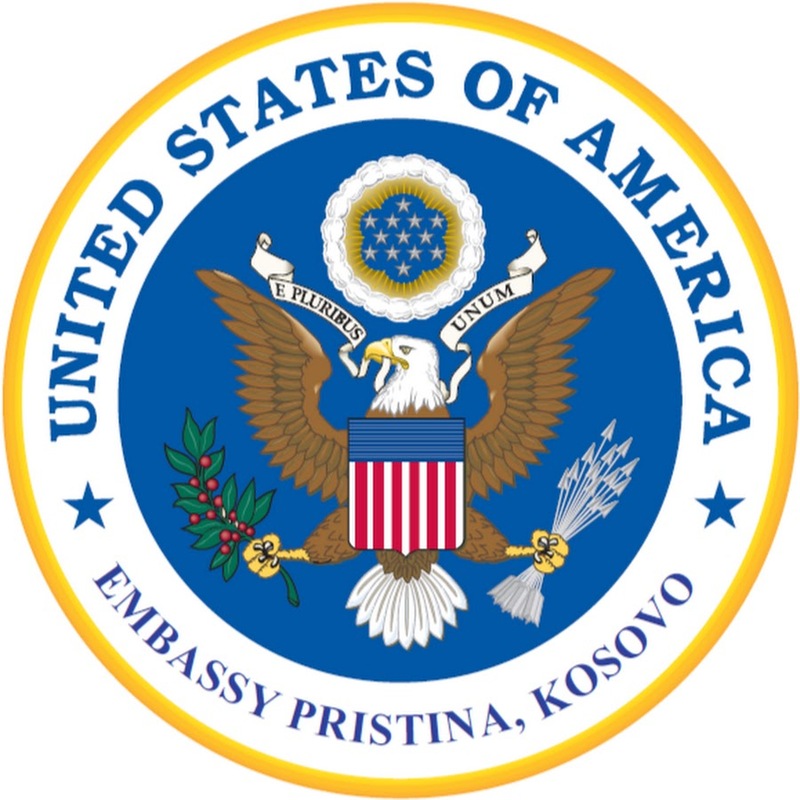 The United States embassy to Pristina released a statement today regarding the decision taken by Kosovo government in November to introduce new tariffs on goods coming from Serbia, in retaliation of the campaign that was launched by Serbia to prevent Kosovo’s accession in a number of organizations. The US fully supports the European Union led Dialogue between Kosovo and Serbia. Some commentators and politicians have suggested that Kosovo’s status as an independent, sovereign state, closely aligned with the United States, will shield it from all consequences of its decisions in the international arena. We caution against assuming that Kosovo or any other friend of the United States can take actions that run counter to our strategic interests without facing consequences to our bilateral relationship. We call on Kosovo and other regional stakeholders to demonstrate commitment to normalization; regional peace and stability; and movement on the path to European integration. We reiterate our view that an immediate suspension of the tariff on imports from Serbia and Bosnia is one necessary measure to restore momentum to the Dialogue process. We expect other stakeholders to take constructive measures of their own. As recent history has shown, Kosovo is successful when it unites internally and partners with the United States and the EU. We encourage all political parties to contribute constructively to this process. Actions which undermine the Dialogue, disruptions from the sidelines, and refusal to suspend tariffs all run counter to U.S. interests. What is currently needed is courageous leadership to promote our shared goals. That is what helps us to sustain a strong bilateral relationship.